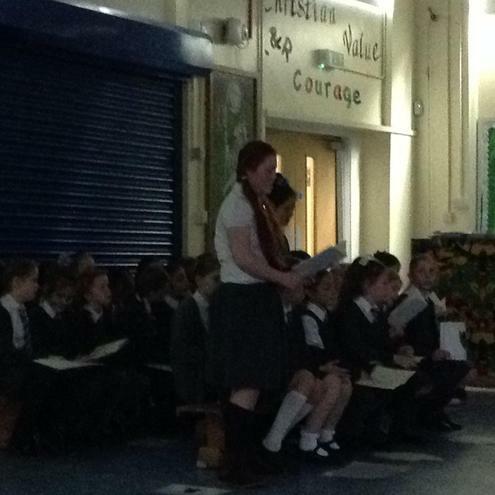 In Collective Worship this morning we were joined by The Rector and some of our Governors. 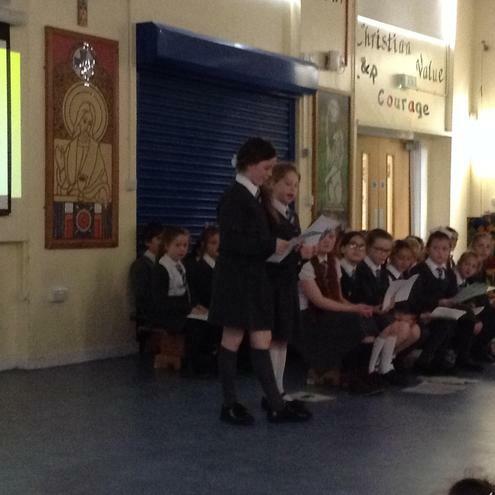 Choir sang and told the Easter Story. 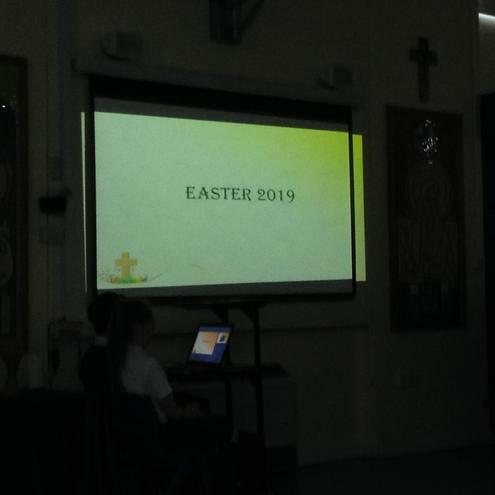 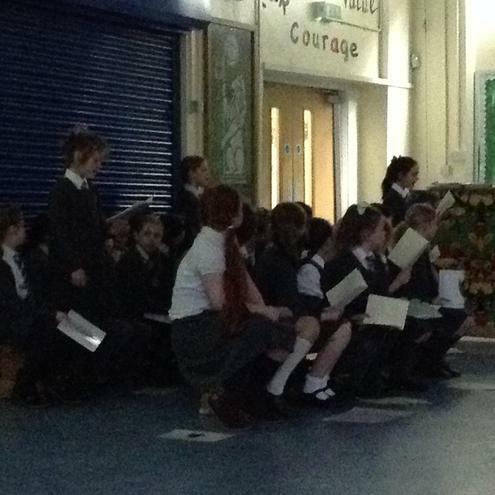 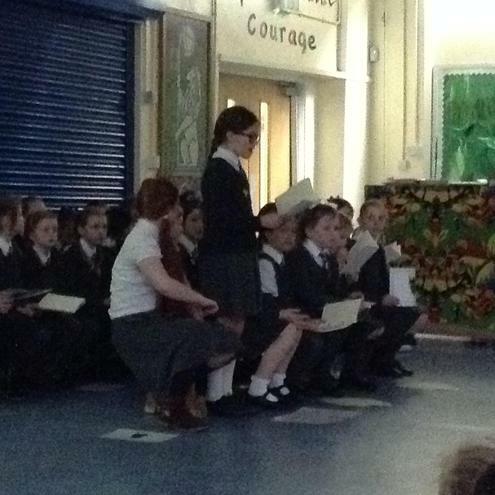 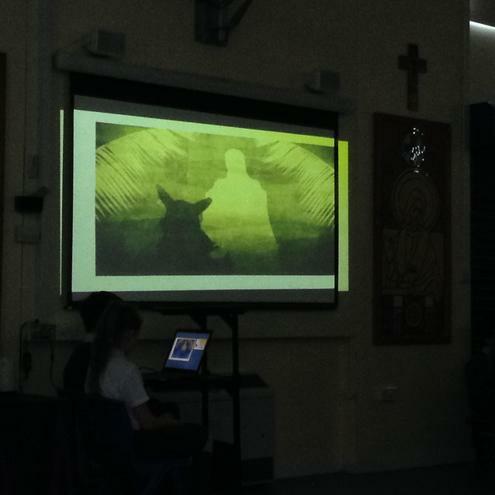 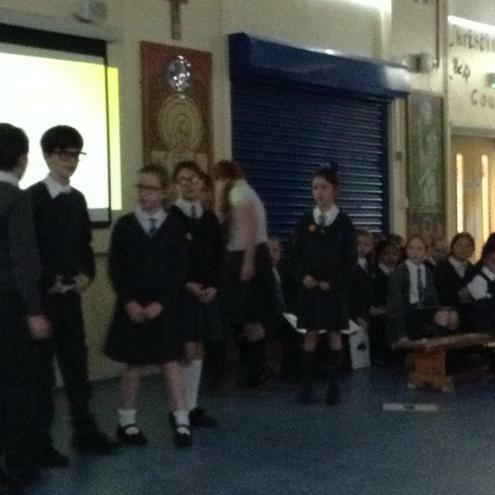 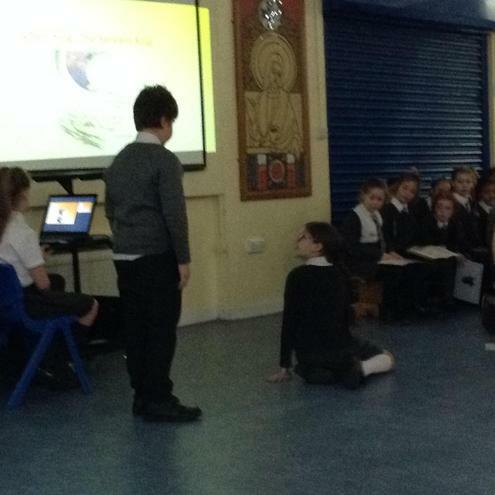 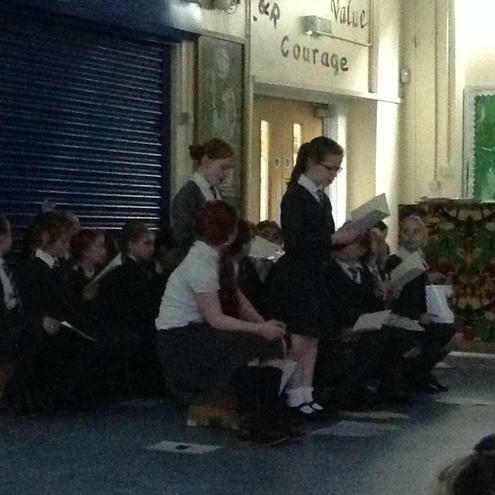 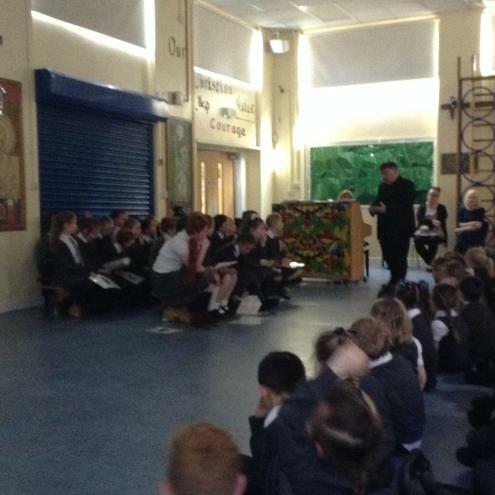 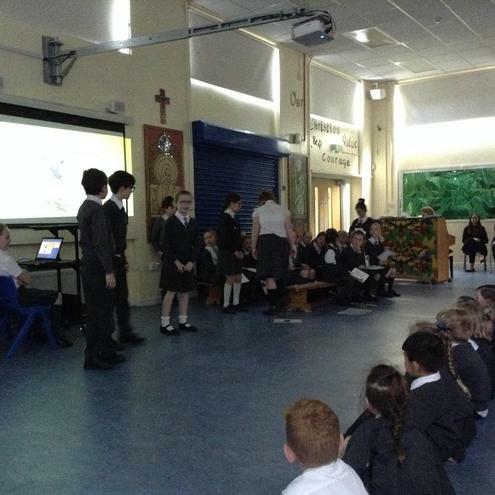 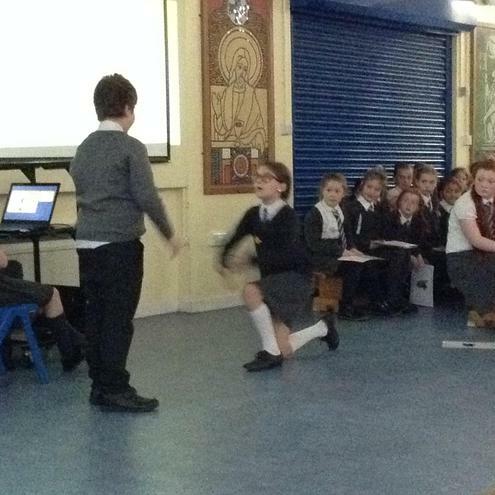 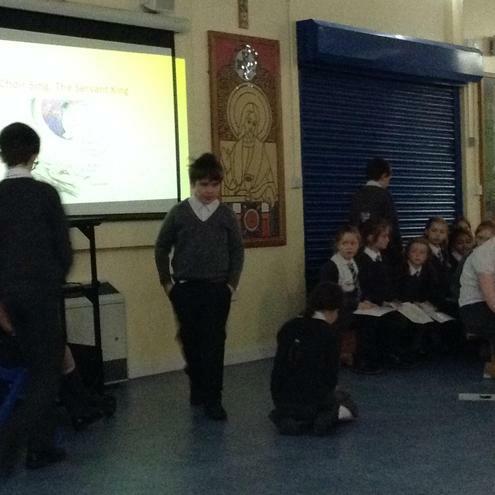 We all sang Easter songs and a short play was performed about what happened on Easter Sunday. 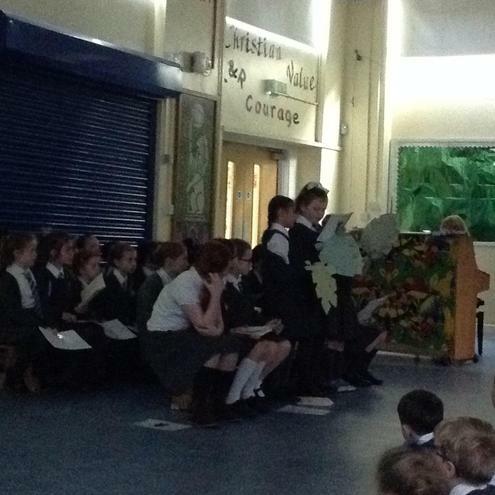 Every adult was then given a bunch of daffodils. 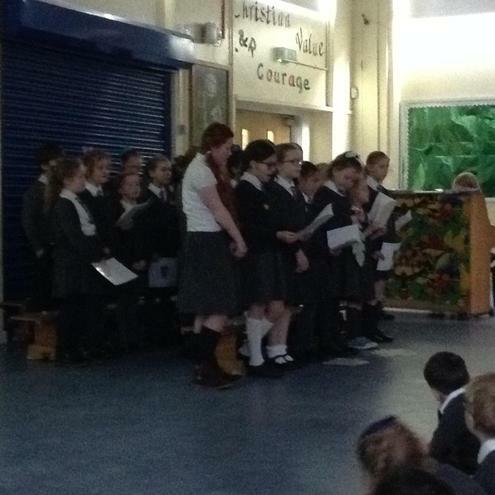 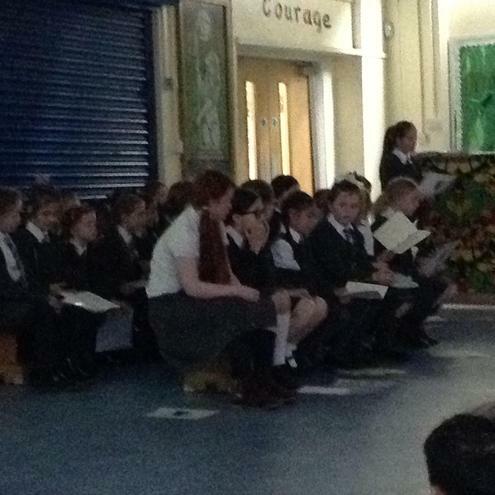 Thank you to the choir for the beautiful singing and to Mrs Armstrong for all of her hard work and the lovely flowers.